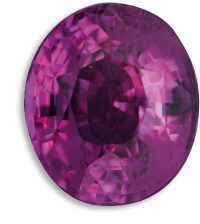 The origin of the term Spinel is unknown. 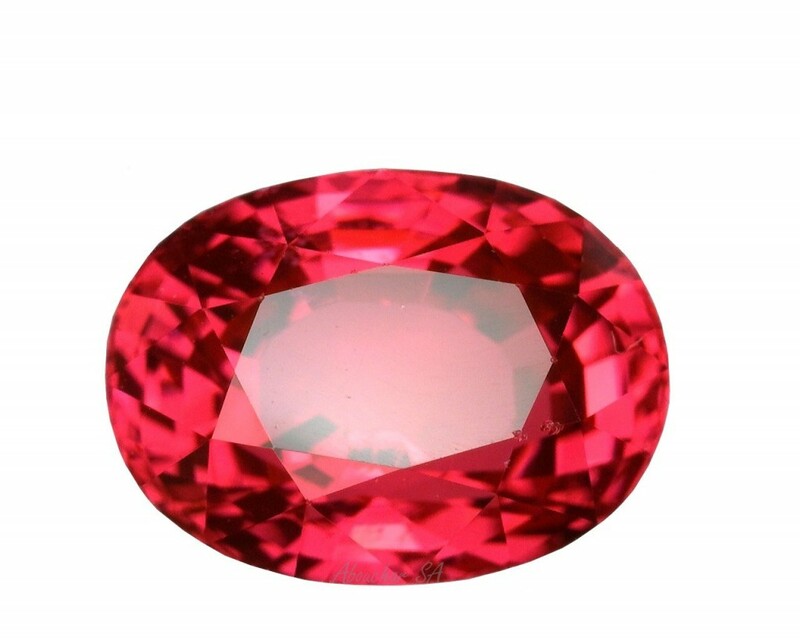 This gemstone exists in almost all colours, but its most popular variety is of a red close to that of the Ruby. 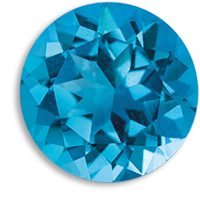 Its colouring substances are chromium and iron. 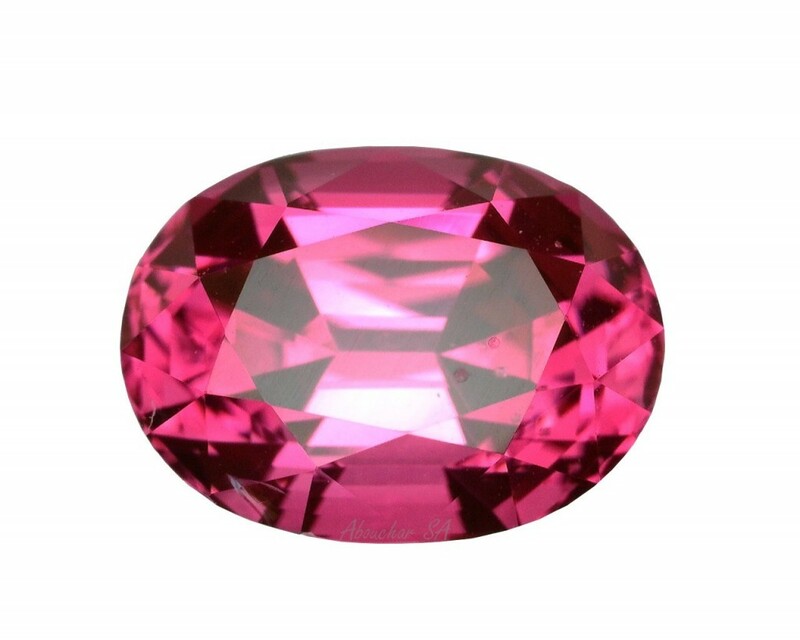 It is only 150 years ago that Spinels were first recognized. 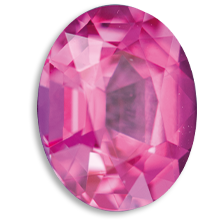 They were previously included in the Rubies’ group, because they are found in the same deposits. 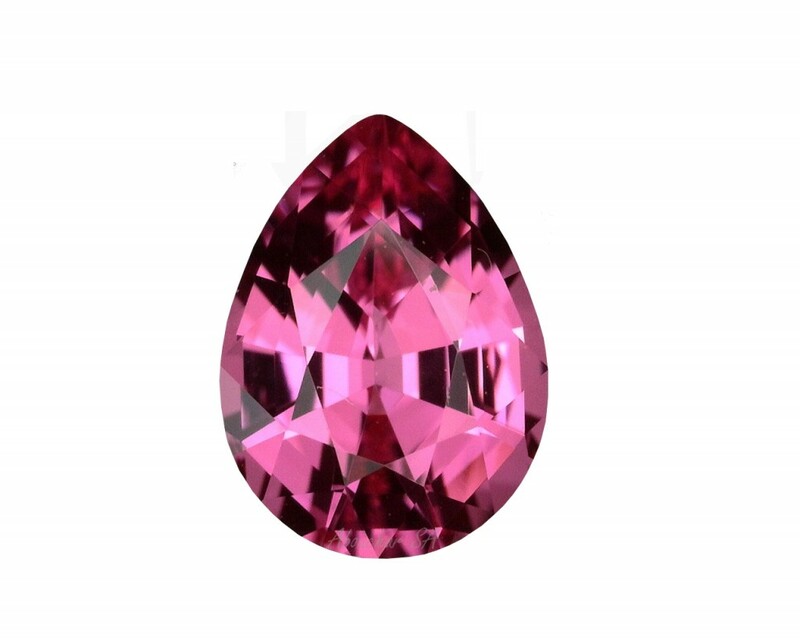 Some famous “Rubies” are actually Spinels: for example, the “Black Prince’s Ruby” and the “Timur Ruby”, which are part of the British Crown Jewels. 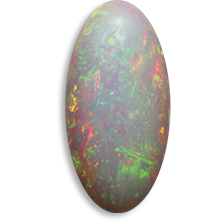 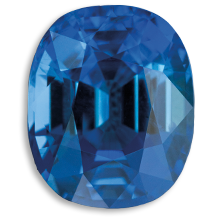 The main deposits are located in Myanmar (Mogok region), and in Sri Lanka (near Ratnapura). 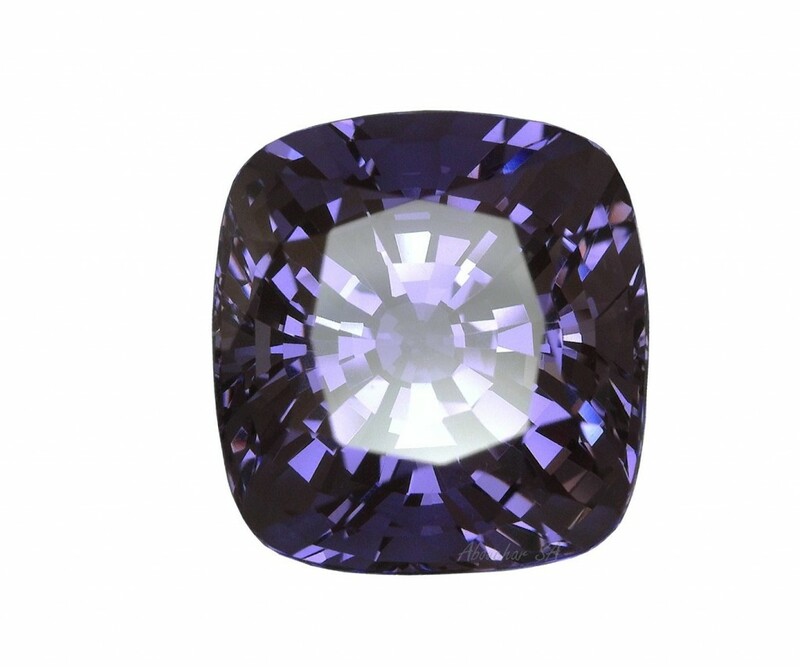 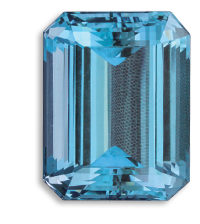 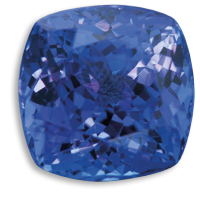 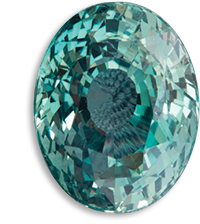 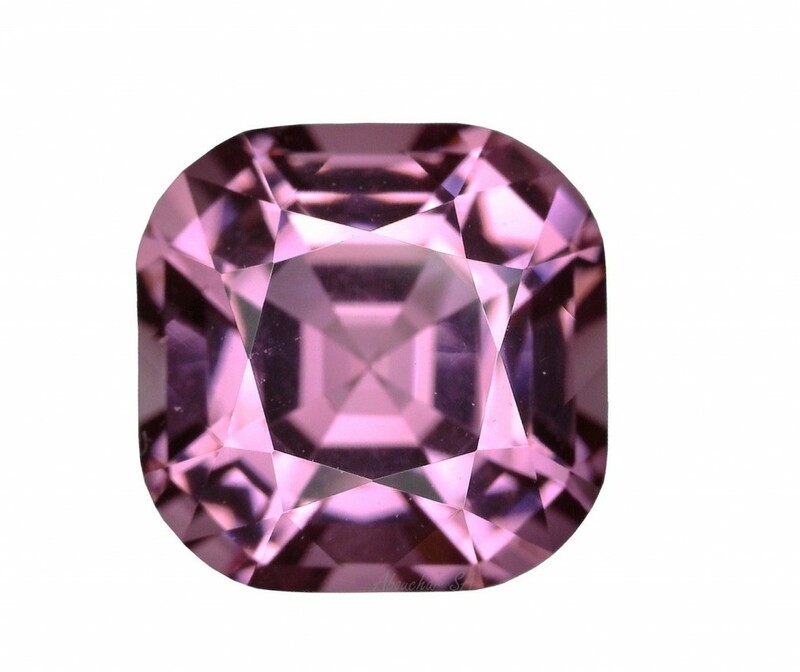 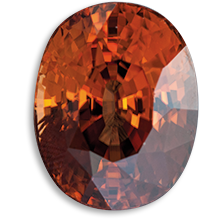 The Spinel is not subjected to any kind of treatment.